Please, send me more information on this property: MLS# 1367247 – $18,888,000 – 5330 Butterworth Rd, Mercer Island, WA 98040. 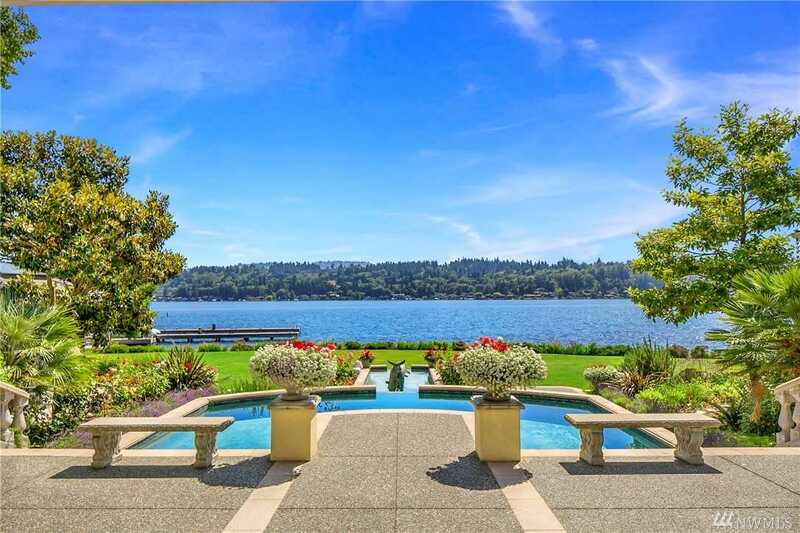 I would like to schedule a private showing for this property: MLS# 1367247 – $18,888,000 – 5330 Butterworth Rd, Mercer Island, WA 98040. Listings last updated on April 20, 2019 18:15.